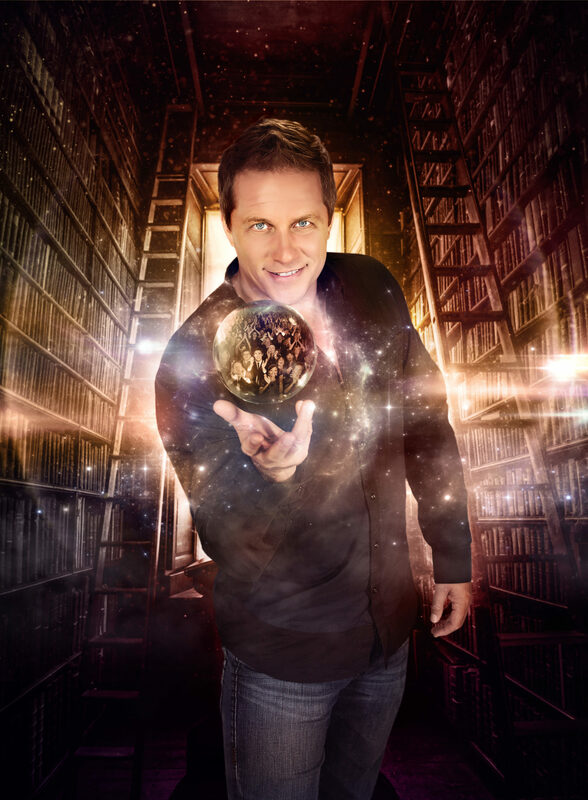 The Aventura Arts & Cultural Center presents “Mike Super: Magic & Illusion.” As the winner of NBC’s hit TV show Phenomenon, Mike Super is the only magician in history to win a live magic competition on primetime network television and voted America’s Favorite Mystifier. 7 p.m. 3385 NE 188th St. Details: https://bit.ly/2KLDnwt.